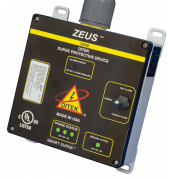 DITEK's D200 industrial AC power surge protection devices are recommended for electrical panels rated at 600A and up. 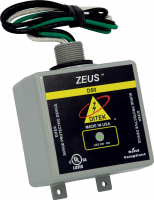 The D200-120/2083Y protects 120/208VAC three phase wye panels. 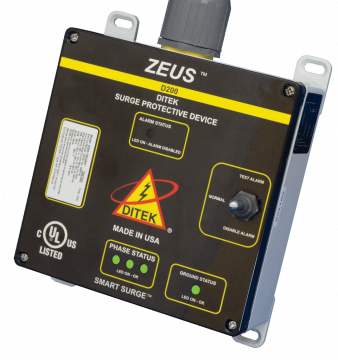 DITEK's D100 industrial AC power surge protection devices are recommended for electrical panels rated at 200A to 600A. 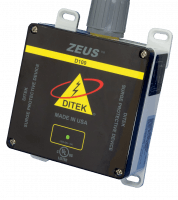 The D100-120/2083Y protects 120/208VAC three phase wye panels.